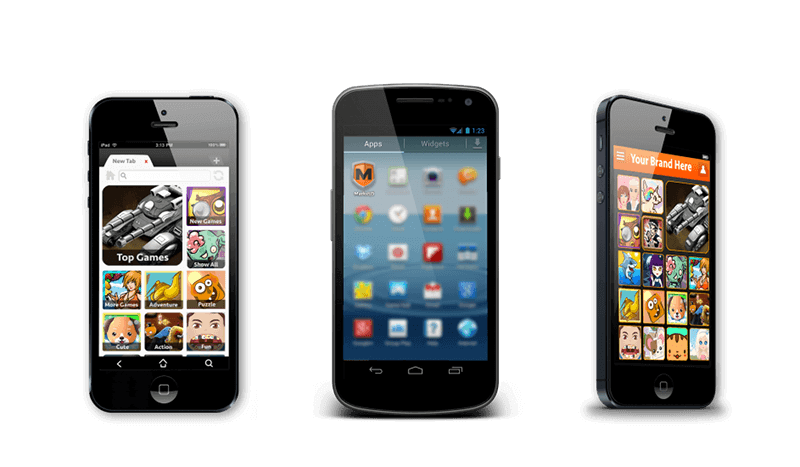 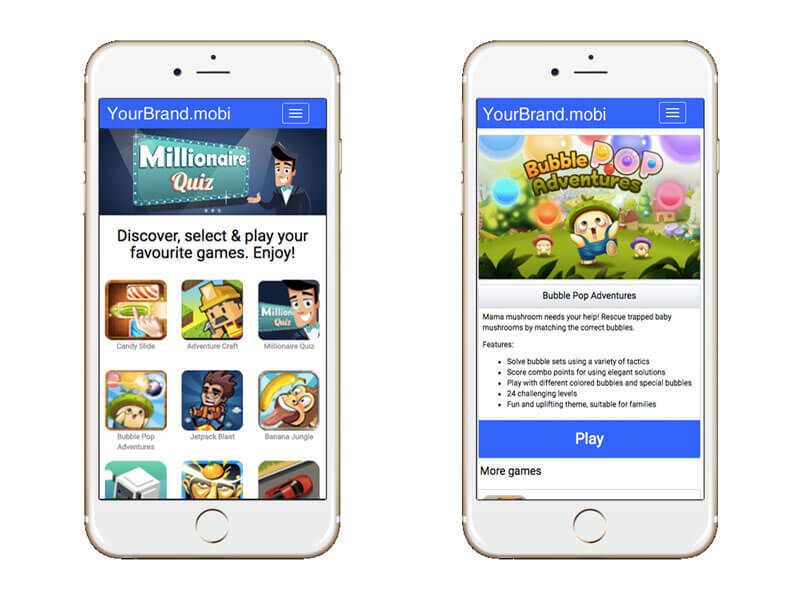 Need to launch a mobile game portal? 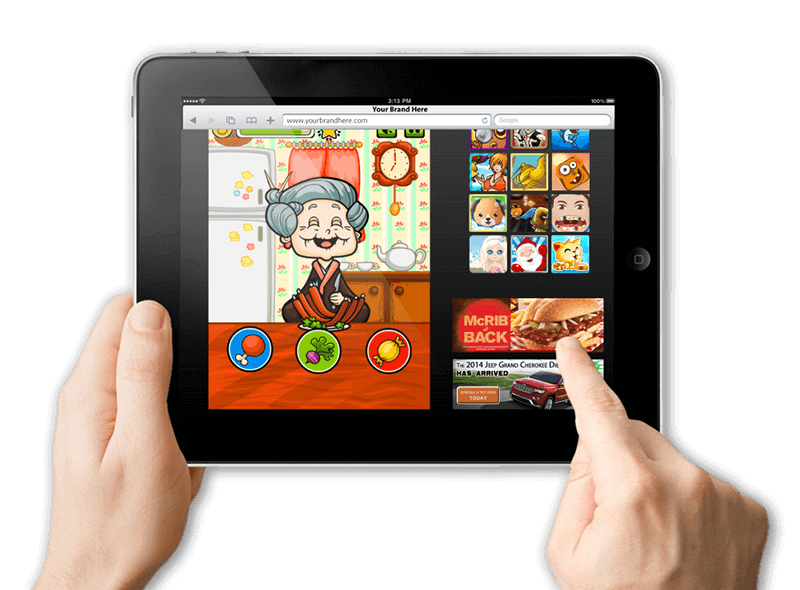 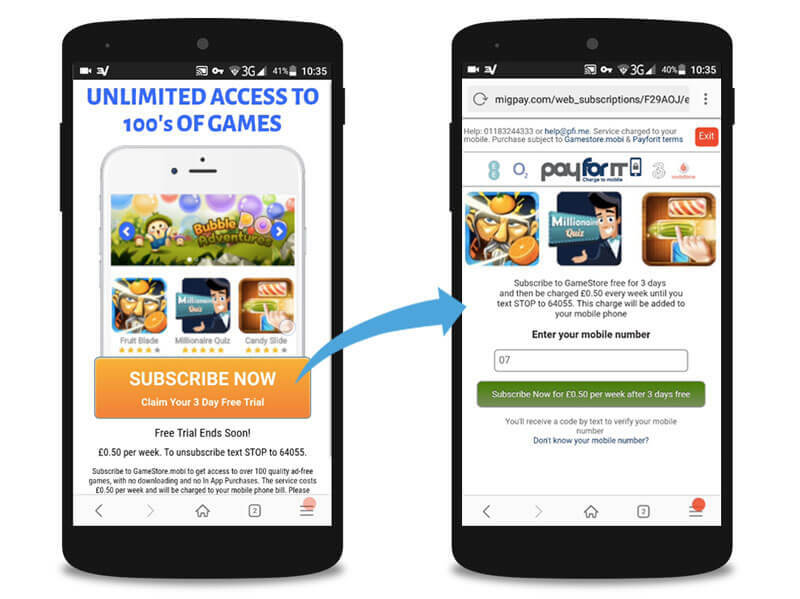 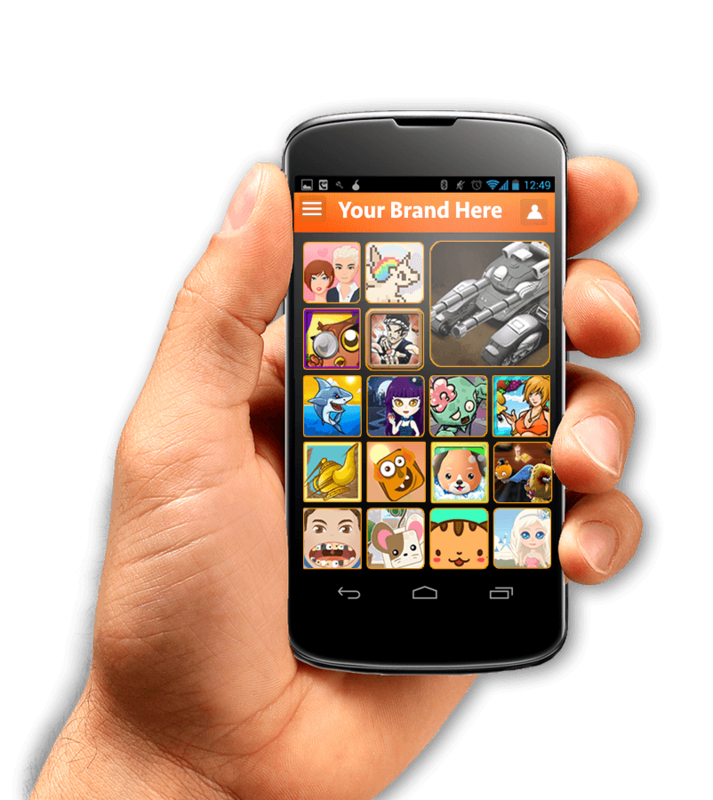 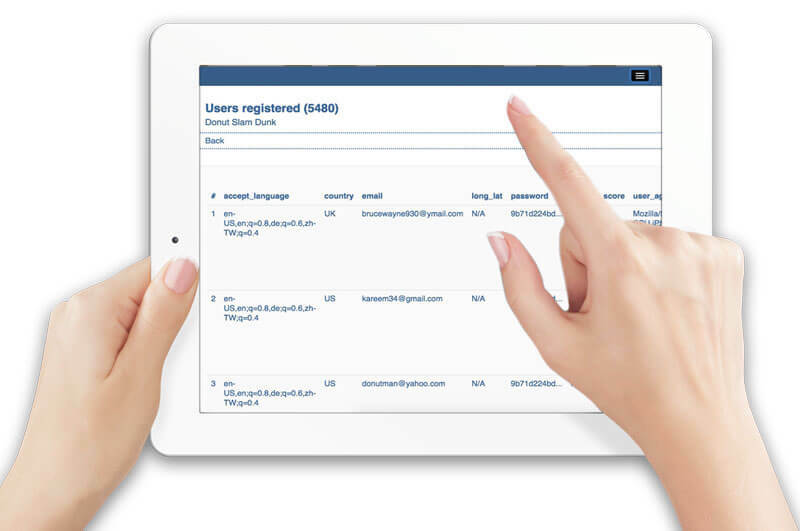 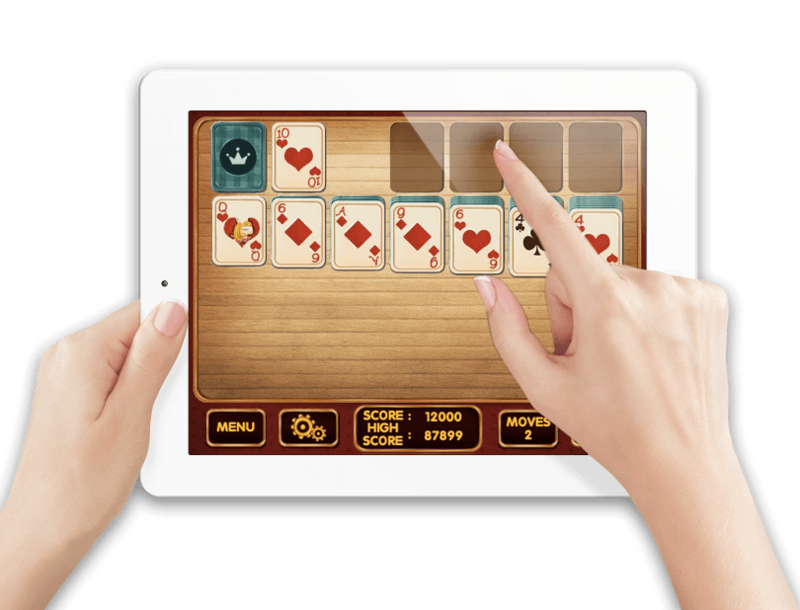 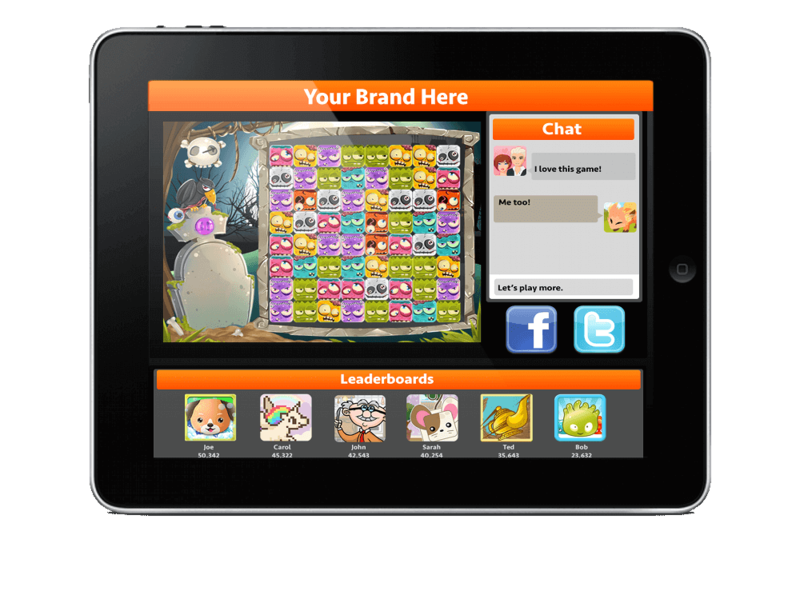 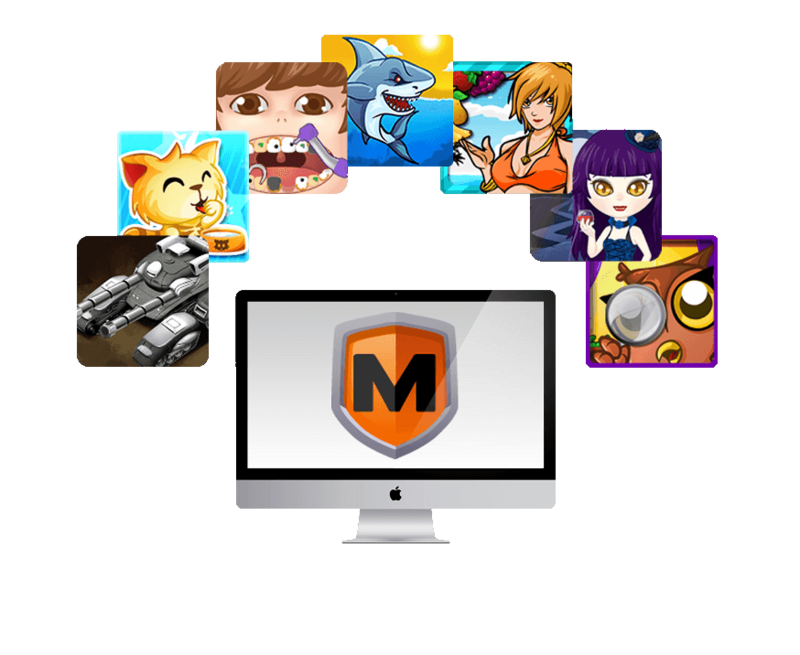 MarketJS provides mobile game portals. 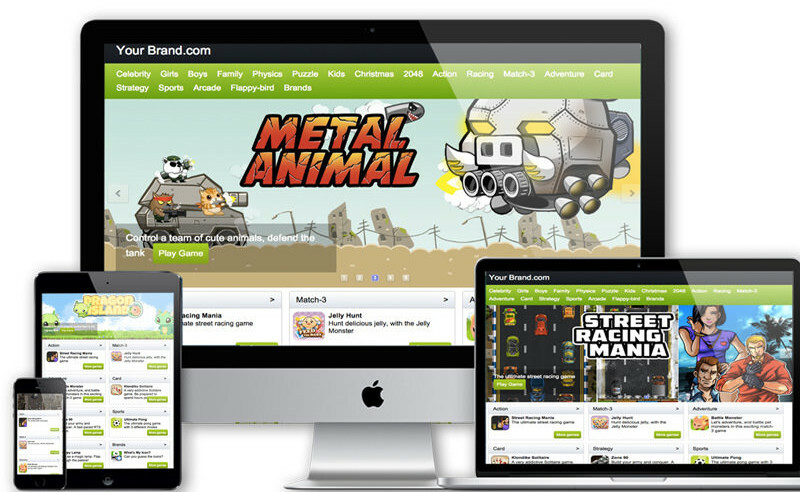 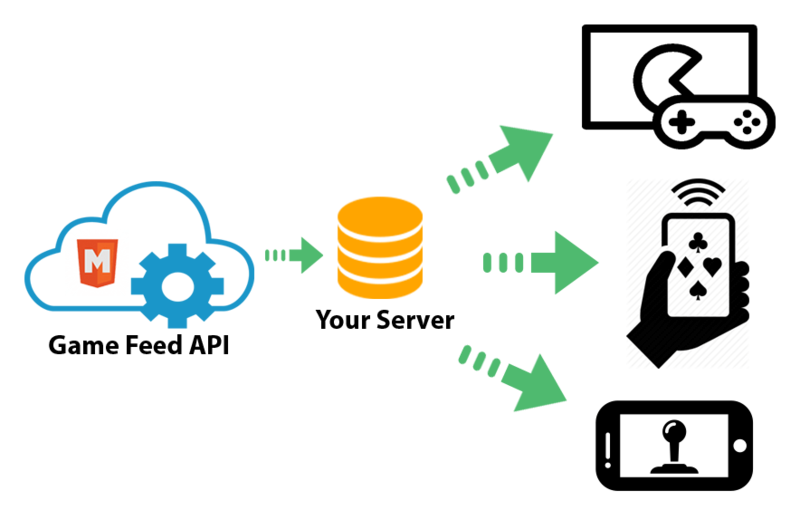 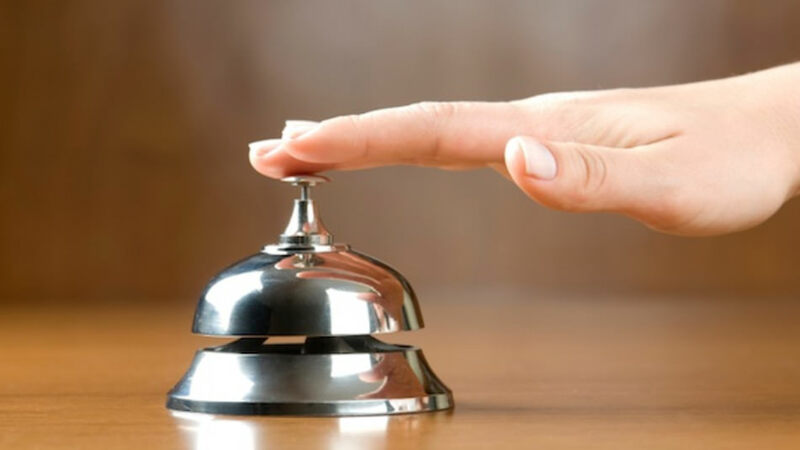 We offer a cross-platform, highly customizable portal, complete with games.